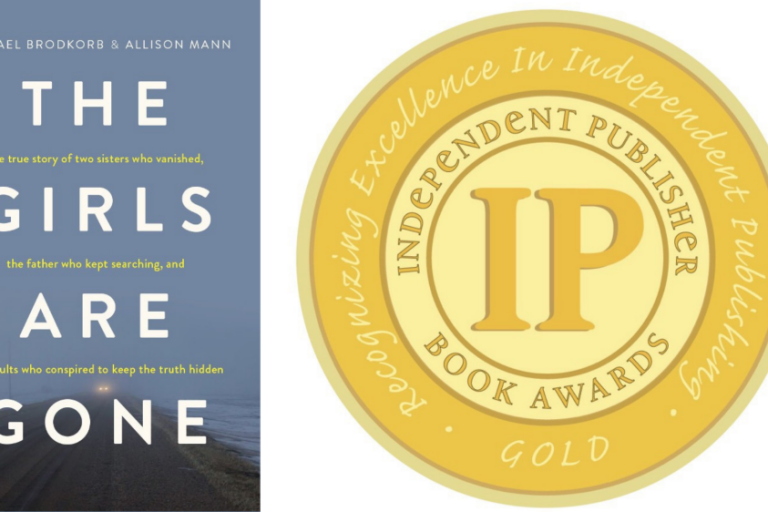 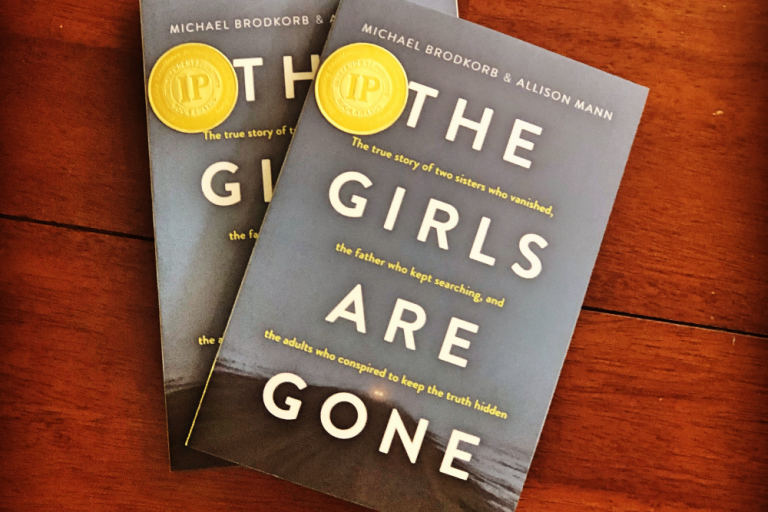 Michael Brodkorb and Allison Mann have two events later this week for their new best-selling true crime book, The Girls Are Gone. 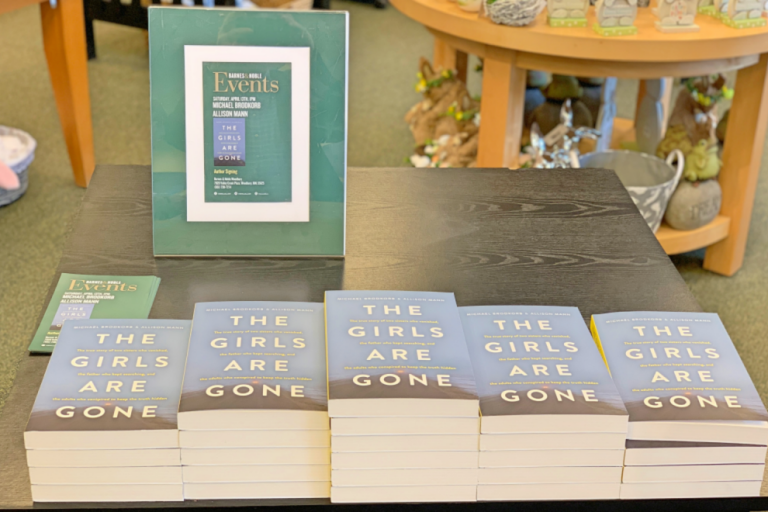 On Friday, Brodkorb and Mann will have a book discussion and signing at Common Good Books in St. Paul, Minnesota from 7 PM – 9 PM. 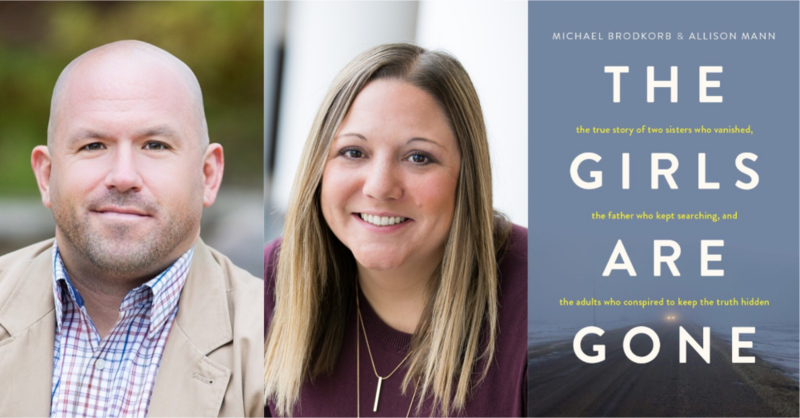 On Saturday, Brodkorb and Mann will be signing their book at Barnes & Noble in Minneapolis, Minnesota from 1 PM – 3 PM.